Make golf more enjoyable with the AeroBurner HL irons. 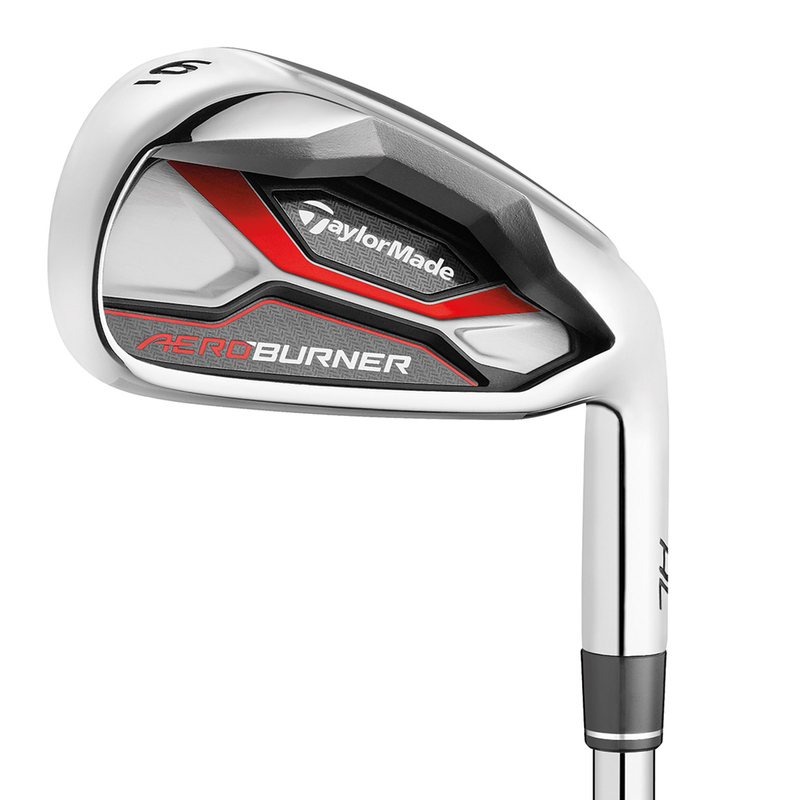 This improved design provides incredible forgiveness combined with explosive distances making these irons a must have for golfers of all abilities. 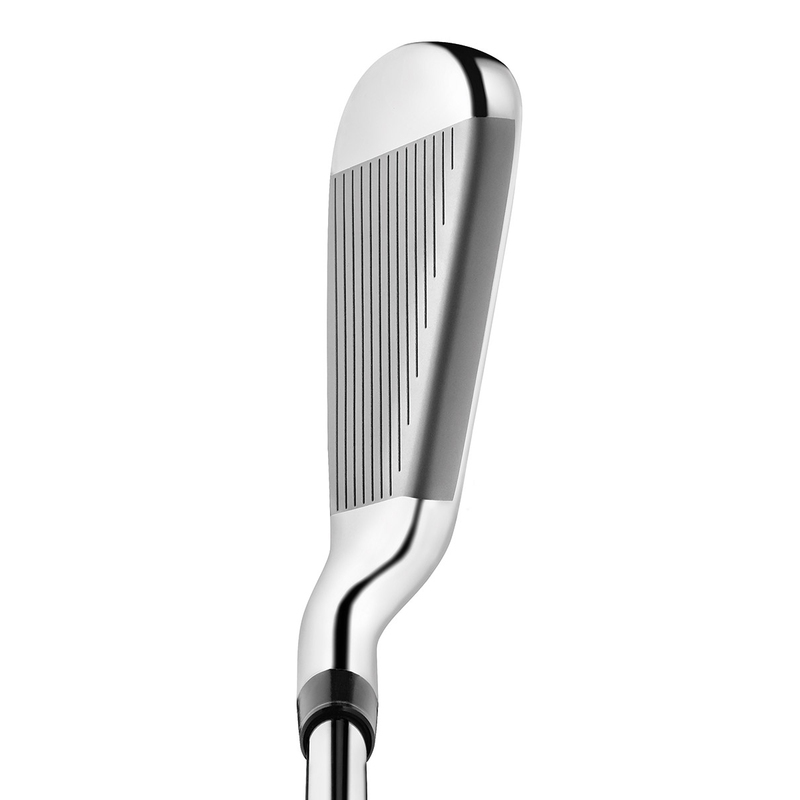 The irons feature a wider sole which provides for more forgiveness and playability. To increase confidence at address position the irons have a larger club head, with slight draw bias, fast and thin faces which look fantastic with highly polished finish. 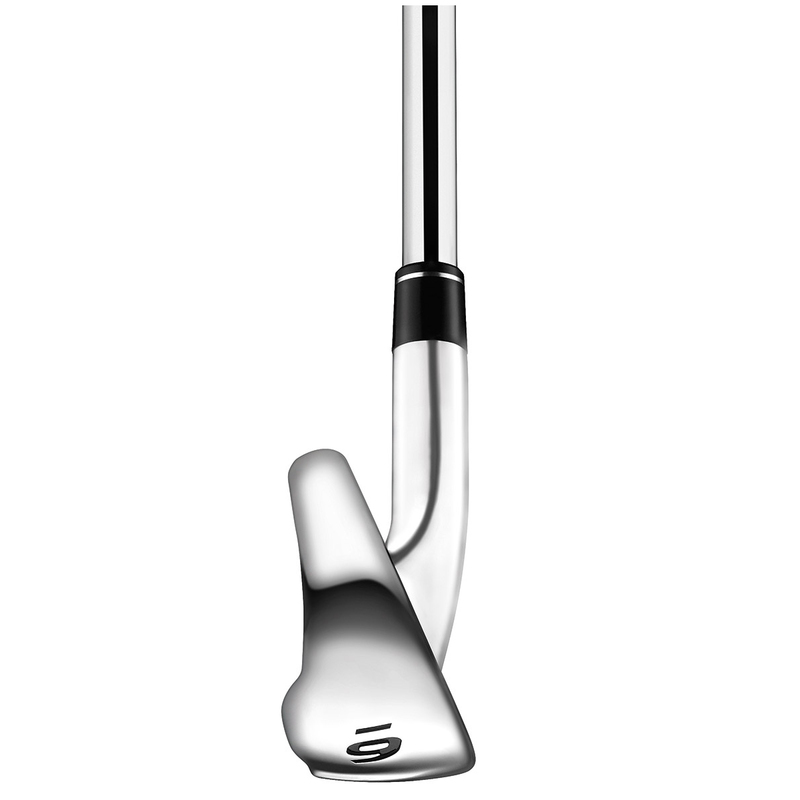 The design produces exceptional playability combined with unsurpassed forgiveness. The thin face design and low centre of gravity placement combines high launch and maximum distances to make golf more enjoyable.